Fall is in the air. 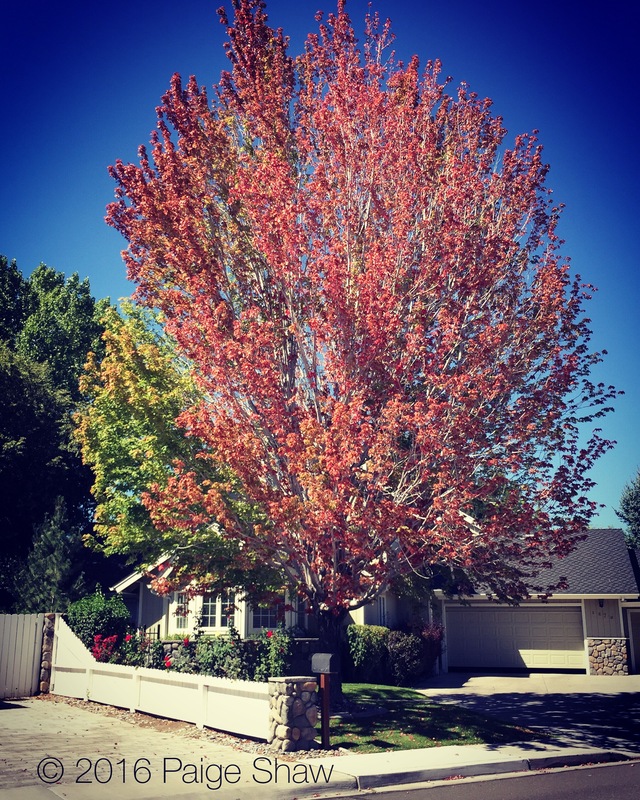 Trees are already starting to change color – red is my favorite! This entry was posted in Photo of the Day 2016, USA and tagged Fall Colors, Photo of the Day, Photography, Red on September 7, 2016 by Paige Shaw. Pretty. Like red too. Mostly yellow here. Fall colors warm my heart! !